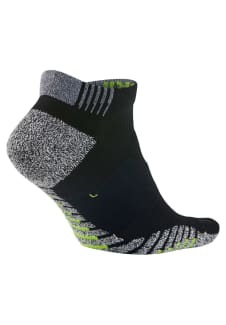 The versatile NikeGrip Lightweight Low Training Socks give you the traction, cushioning and ventilation you need for high-intensity training. An advanced engineered yarn offers increased traction to help keep your foot locked in place. Padding at the top of the foot helps to cushion pressure from your laces, providing extra comfort during longer workouts. 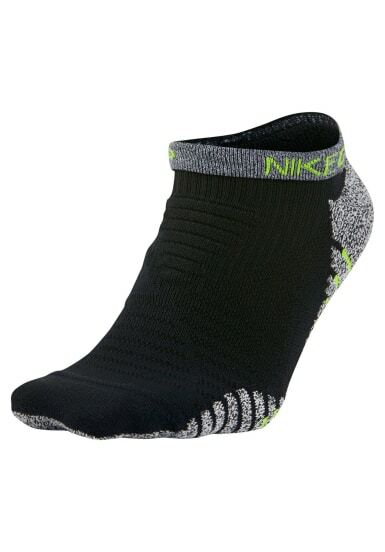 Soft mesh fabric at the top offers cooling ventilation where you need it most.